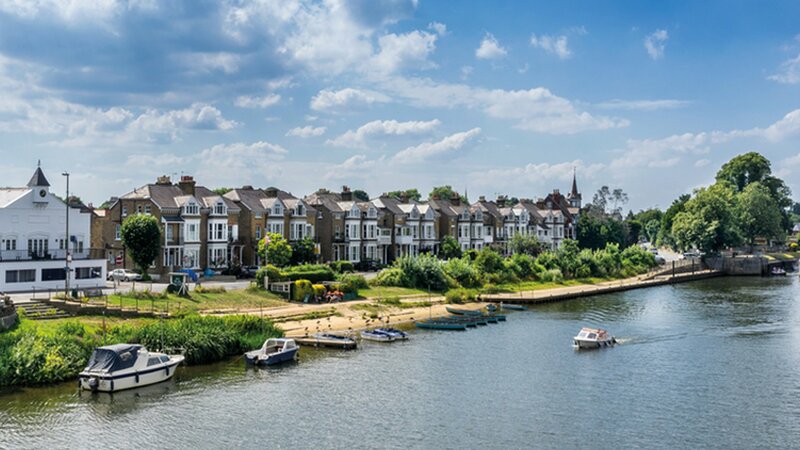 Thames Ditton Marina Customers have rated our service as 5/ 5, based on 9 reviews. We were very happy with their professional approach and they were very friendly with our requests. As a buyer, I am very satisfied with their service and Rosie was very helpful as always! I have been most pleased working with Waterview Estate agents in Surbiton. The quality of the link to the senior management and to the Director, Charlotte has been friendly, fast and super professional. Promises were kept 100% and you always felt that a competent and well established knowledge base was established behind the scene. I will highly recommend this estate agent and it will be the first I will contact in the future for re-renting out my high-profile penthouse flat for a corporate client. I can recommend the agency and Matthew who helped me a lot and was very professional. Fantastic service. Friendly and knowledgeable advice...will use again! Upon meeting Charlotte last month we knew we were in safe hands. Matthew presented us with viewings during the first week and as a result we now have a new tenant. Well done Waterview. Recently dealt with Waterview Lettings when looking for a property. Harriet and Matt set me up with a selection of properties to view in one day and they gave me lots of advice about schools and the local areas. I couldn’t recommend them enough. Waterview is an outstanding estate agents with 5 star customer service. Matthew from lettings is truly helpful and very efficient. Matthew understood well our requirement regarding the property search and helped by answering all our queries. Looking forward to working with them again in the future. Great service from Morgan, very helpful. Very helpful and officiant. Morgan was able to give me great advise. Customers have rated our service 5/5 based on 9 reviews. See our reviews below.